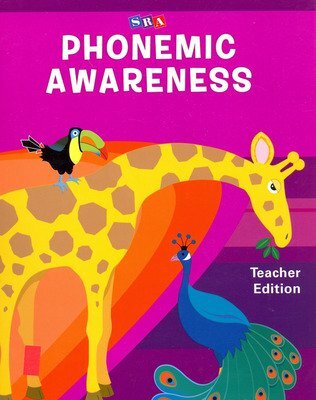 Use Phonemic Awareness to help establish the early framework necessary to help pre-K to Grade 1 students progress into fluent and confident readers. 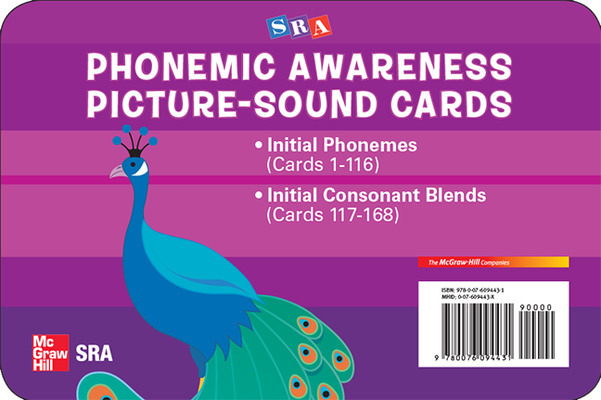 SRA Phonemic Awareness contains 110 15-minute lessons featuring activities that follow the developmental sequence for teaching all levels of phonological awareness. 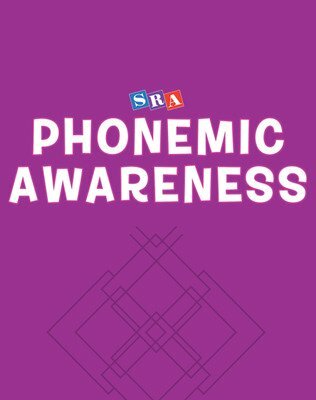 Use Phonemic Awareness to help establish the early framework necessary to help pre-K to Grade 1 students progress into fluent and confident readers. This program makes a great supplement to Language for Learning and grade K of Reading Mastery.